Home Sports Why Splash Out On A Water Sport? Ever wanted to take up a water sport? Many aquatic sports can be an expensive hobby. However, the benefits gained from these sports can often make up for the high price tag. Here are just a handful of watersports to choose from and the reasons you should give them a go. Swimming is one of the best full body workouts you can get. It can burn calories, lower the risk of heart disease and even combat mental illness such as depression. For those that want sweat-free exercise, swimming also does the job as the water is constantly cooling you down. Those lucky enough to live by the sea or a lake may be able to pursue this activity for free. Swimming pool costs can vary, so always shop around to find the best pool in your area. There are all kinds of health benefits to scuba diving from lowering blood pressure to strengthening the lungs. However, by far the biggest perk to diving is the ability to explore a whole new underwater world. You can tour the world with a scuba diving license allowing you to visit underwater ruins and get up close and personal with exotic fish. You don’t have to go to the sea to learn to dive – most pools will offer diving courses. 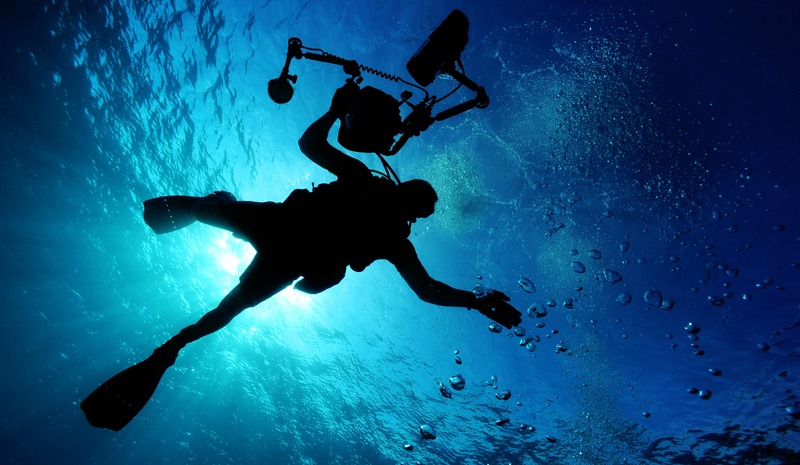 Equipment from there on in can be a large expense, although you can rent certain equipment if you don’t think you’ll be diving regularly. Surfing is also a full body exercise. Paddling out will strengthen arms and shoulders whilst also providing a cardiovascular workout. Standing up on the board meanwhile requires good core and leg strength. Surfing can only be practiced at certain beaches with the right tides, which may make it impractical for some people living deep inland. Boards can also be expensive if you’re opting for professional gear. There are lots of variants to surfing that can also be worth trying out such as bodyboarding, paddle-boarding and wake-boarding. Unlike many other watersports, kayaking can be adjusted to the intensity you want. Some may prefer a leisurely paddle taking in the scenery, stopping off for lunch at hidden beaches and caves on the way. Others may prefer to test their speed against the clock, offering a cardiovascular workout whilst improving upper body strength. Professional kayaks can be expensive to buy, but there are plenty of kayaks for beginners that are much more affordable. Renting a kayak out is always an option and there are plenty of guided tours across the world that can make it a good social event. Whilst fishing may not provide much of a physical workout, you do get all the benefits of being in the great outdoors. Whilst some may prefer to release their catches, you do always have the option of bringing home what you catch too, offering a tangible reward. Having a decent fishing rod, buying bait and traveling around may build up costs. However, there’s also much more flexibility over other water sports, depending on whether you want to travel far with an expensive rod or travel local with a budget rod.